Download Chapter 1 of The Holistic Dental Matrix™ today! My new book, The Holistic Dental Matrix™: How Your Teeth Control Your Health and Well-Being, is now available for purchase. This book is the culmination of my life's work in the field of holistic dentistry. I've helped thousands of patients in my 35+ years of practice, hundreds of which suffered from years of chronic pain or "mystery" illnesses. You, too, can learn the causes of many of today's common ailments, how oral health plays a role in them, and what you can do to begin on a path to living pain free and in optimal health. In appreciation for your interest, I am offering Chapter 1 of the book for free. Fill out your information below to begin your journey into the fascinating world of wellness and oral health. Step 2: Download Chapter 1 FREE! 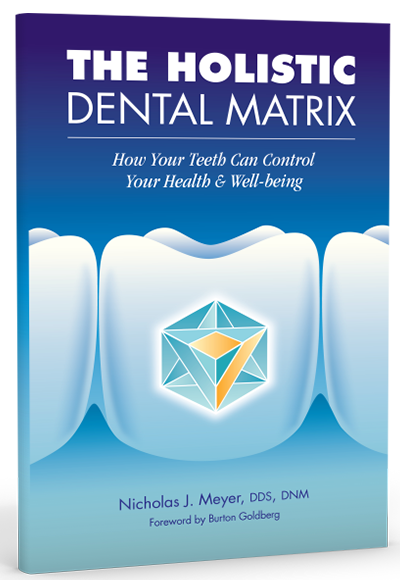 Get Instant Access to Chapter 1 of The Holistic Dental Matrix™ book today! Learn how proper jaw balance can absolutely take 10-15 years off your appearance. You will learn how that balance creates beauty in the Holistic Dental Matrix™ . Those ubiquitous little silver bandages that are put in teeth are 50 percent Mercury, a very potent neurotoxin that is continuously emitted from the filling. Learn how it can wreak havoc on your health. Fluoride is seemingly everywhere in our environment. We are overdosed on it. The Holistic Dental Matrix™ will provide details as to why this concerns your health. Bacterial toxins (or poisons) lurk in your jaws around even the best, most expertly performed root canal treatment. Explore their importance. Biofilms are a group of microorganisms in which cells stick to each other. Biofilms are abound in nature. Learn why your heart, gums, and other organs can fall prey to biofilm illness. The Holistic Dental Matrix™ is designed to be your guide to better health through a multidimensional dental paradigm©. Sort out the seemingly mysterious illness you may suffer from and its relationship to your mouth. 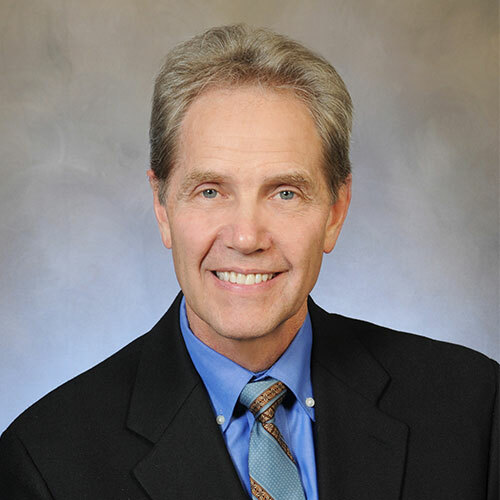 Dr. Nicholas J. Meyer has been practicing dentistry for over 35 years. He is incredibly active in many aspects of the field of holistic dentistry. He is a world renowned lecturer, clinical researcher and holds numerous leadership roles in leading healthcare organizations. Because of this knowledge and dedication, he is sought out by people from around the world.